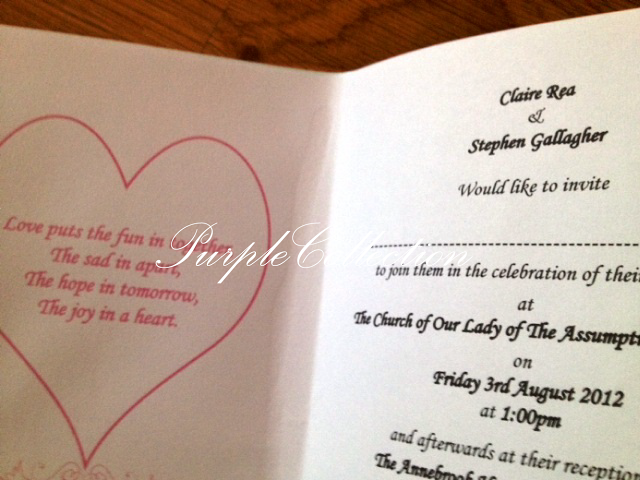 Claire from Ireland ordered these handmade cartoon wedding invitation cards two weeks ago. 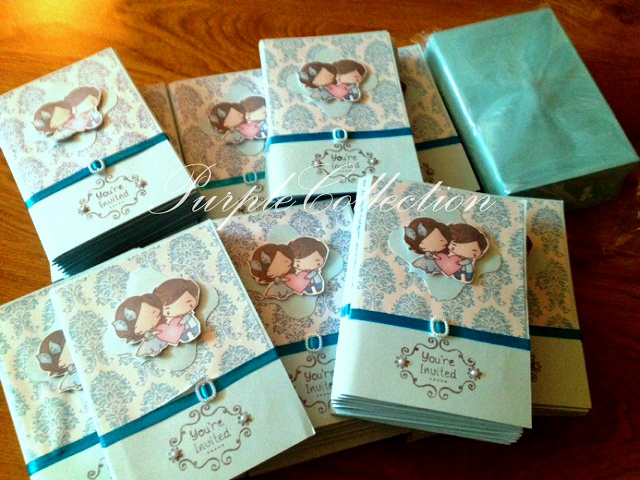 These invitation cards require lots of cutting, pasting, and rubber stamping work. The parcel was mailed via EMS from Malaysia to Ireland. The delivery period took exactly 4 days to reach Claire. Thanks Claire & Stephen for the support! Also, thank you for the card pictures!